Why is this important? A momma cat can give birth to as many as six to 24 kittens in just one year! And she can go into heat as young as 5 to 9 months of age. “Kitten Season” refers to the warmer months, when momma cats are more likely to get pregnant. But if you live in a warm client, kitten season can last year round. How Does a TNR Program Work? 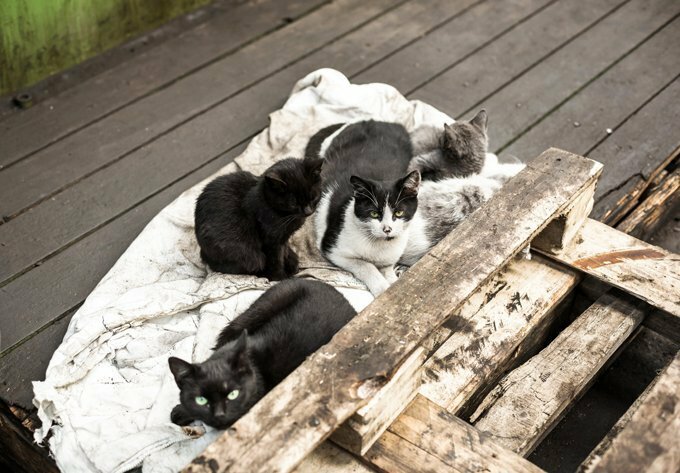 Called Trap-Neuter-Return or Trap-Neuter-Release, a TNR program is a humane way of helping keep the feral cat and kitten population down, while allowing feral cats to live and roam free. Essentially, humane traps are set up for feral cats. The cats are neutered/spayed and vaccinated by a veterinarian and then returned to the same area where they were found. If a cat appears to be particularly friendly, the veterinarian might choose to put him up for adoption instead of releasing him. Cats who are neutered or spayed end up healthier, friendlier, and less stressed without the hormones driving them to constantly reproduce. 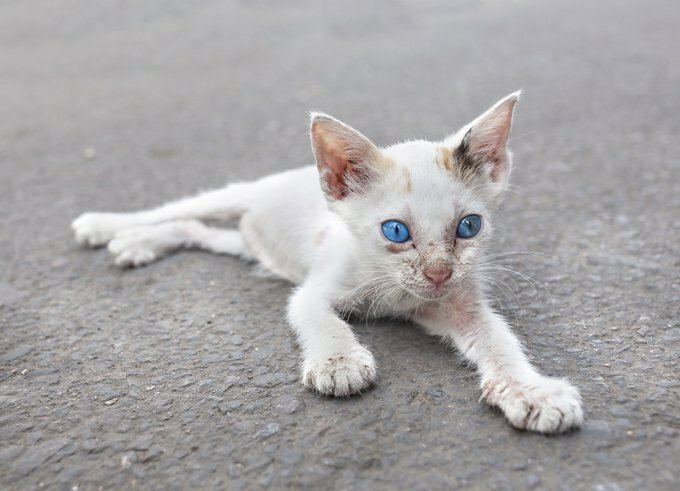 Here are a few TNR programs throughout the United States that are making a difference. At the end of this post I will provide a directory link where you can find information about TNR programs in your area. The Cattery’s Feral Friends Club is a TNR program in Corpus Christi, Texas, that is run by The Cattery. The Cattery is a no-cage, no-kill shelter that helps abandoned and homeless cats find perfect homes. The Feral Friends Club offers special classes that teach TNR techniques to the community. The Cattery Spay & Neuter Clinic offers a discounted package for anyone who brings a feral cat to be spayed or neutered. To learn more and find out if any free neuters or spays are being offered for your zip code, visit The Cattery’s Feral Friends Club’s Facebook page. The Cattery also offers a variety of activities throughout the year, such as Meow Mixers where you can mingle with the cats at the shelter. The Feral Cat Coalition in San Antonio, Texas, hosts four free trap-neuter-return classes every month. The classes take place around the city and you can find the schedule on the site’s calendar page. The organization’s purpose is to improve the lives of feral cats and use humane programs to reduce the populations. The group also provides help and food to people who caregive for feral cat colonies. The Feral Cat Coalition of Oregon helps reduce the population of feral cats through spay/neuter programs and by educating residents of Oregon and Southwest Washington state. The coalition works with caregivers who are feeding groups of feral cats and are able to trap the cats humanely and bring them in for spaying or neutering. Cats are also given vaccines, are treated for fleas and mites, and have their ears tipped for future identification. Walk-ins aren’t available. To qualify, you must fill out a caregiver application and schedule an appointment. The organization is offering a limited number of free spays and neuters this summer. First Coast in Northeast Florida offers a TNR program for local residents who care for feral, roaming, or community cats. You can schedule an appointment by calling their hotline or drop off your feral cat at the clinic without an appointment. Walk-in cats may not get surgery the same day, however. You can also rent a humane trap for a $100 refundable deposit. Find out more at their webpage here. The Kalamazoo Humane Society in Michigan offers a TNR program that is only for wild, feral cats. For $40, cats are spayed or neutered, given a rabies vaccination, and receive an ear tip for easy identification. You don’t need an appointment for a wild, feral cat. Cats without appointments are accepted during specified morning hours on Monday-Thursday. Animal Friends, an animal resource center in Pittsburgh, PA, offers a TNR program and a community-wide spay/neuter program to southwestern Pennsylvania. 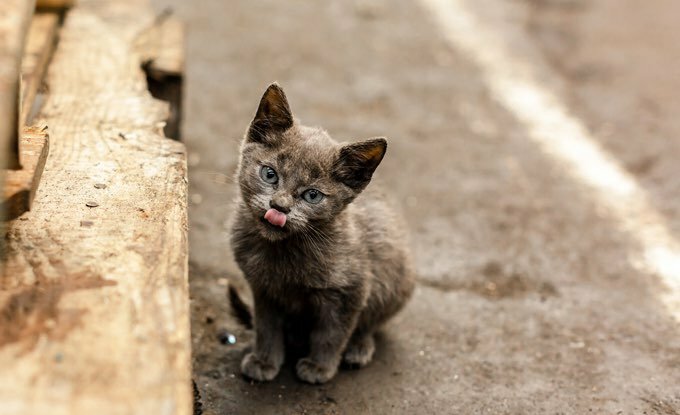 The TNR program is geared specifically for feral cats, strays, and barn cats. These outdoor cats qualify for a $35 package that includes a spay or neuter, rabies and FVRCP vaccinations, flea and parasite treatment, and ear tipping. Those interested can also rent a humane trap for a $50 refundable deposit. Visit their website to learn more. TNR programs are found throughout the country, including California. The Pasadena Humane Society & SPCA offers a TNR program for residents of nine cities in the Pasadena area. Spay/neuter, vaccination and ear tipping are free for feral cats brought in by caretakers. Caretakers can also pay for additional services like microchipping or FeLV/FIV testing. All cats brought to the TNR program must have an appointment. For more information, visit the TNR website. If you’re looking for a TNR program in your area, you can check out The Human Society’s directory of cat organizations, cat shelters, vet clinics, and spay/neuter clinics (on this weblink). Just pick your state in the dropdown menu, the page will refresh, and then click on “Location” in the table. You can scroll through an extensive list of organizations listed in alphabetical order by city. Most organizations have a website or Facebook page listed that you can visit for more information.